The Curtain Call Performing Company is designed to offer highly motivated dancers the opportunity to expand their dance knowledge and expertise. The Curtain Call Performing Company is a 501(c)(3) Federal Not-For-Profit organization comprised of students ages 9 through 18 that are selected by audition each year, and are under the guidance of Artistic Director Michelle Allison. 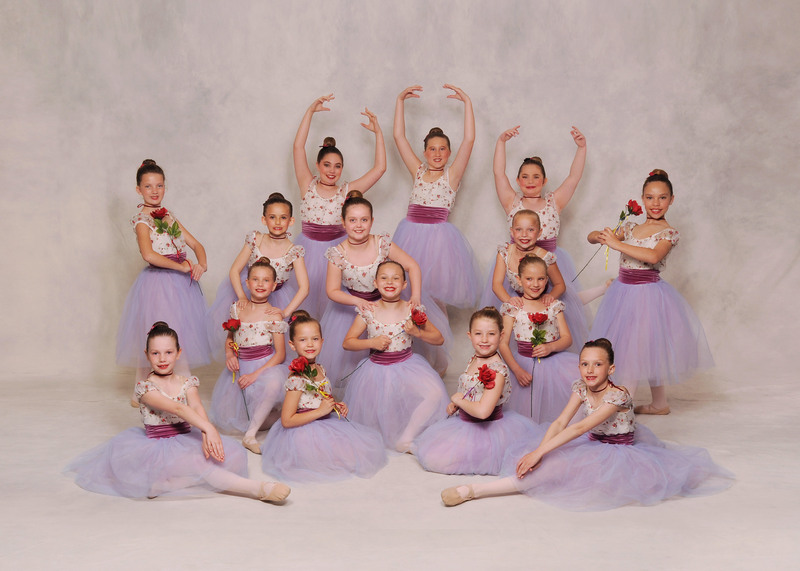 These young dancers work diligently on technical and performance excellence, study with guest teachers and choreographers and learn a multitude of dance styles. We respect the need for children to be well-rounded in their lives, therefore the time commitments for the Performing Company are designed to accommodate participation in school, church and club activities. 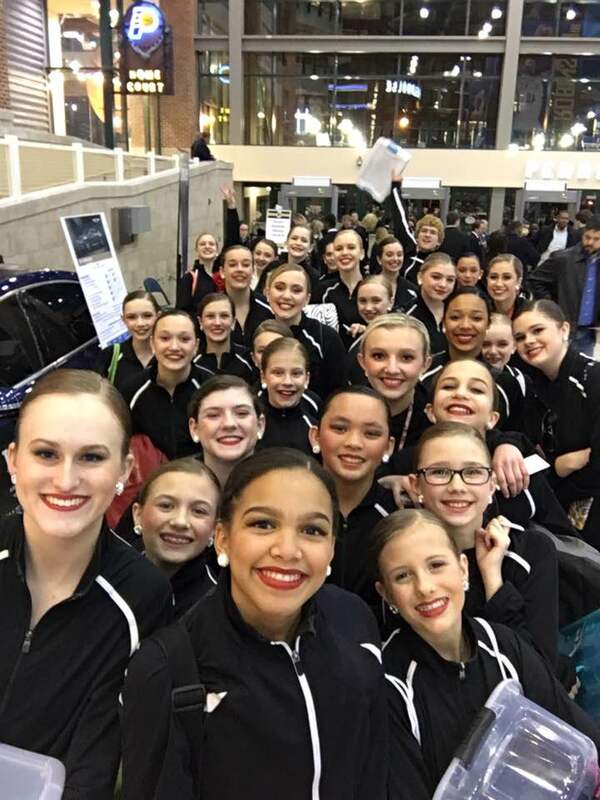 The dancers and their families are able to choose their level of commitment based on established minimums and elective routines. These dancers are excellent students in school and their leadership qualities make them fabulous role models in our community. And Meet Our Junior Performing Company! Our Junior Performing Company is a group of younger students, ages 5-9, who want extra technical training and performing opportunities under Director Sara Little. These young dancers also study with guest teachers and choreographers and learn various styles of dance. 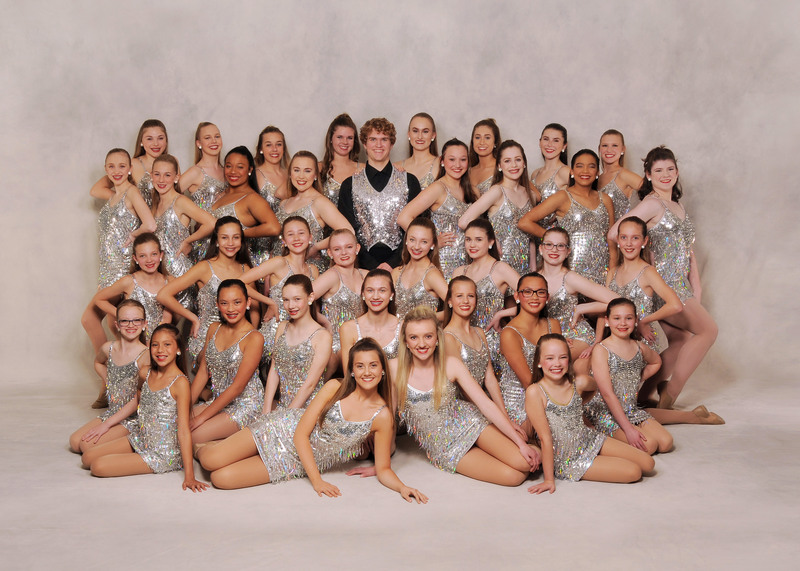 They share their talents with the community by performing at special events like Relay for Life, Dance Against Cancer and several retirement facilities. 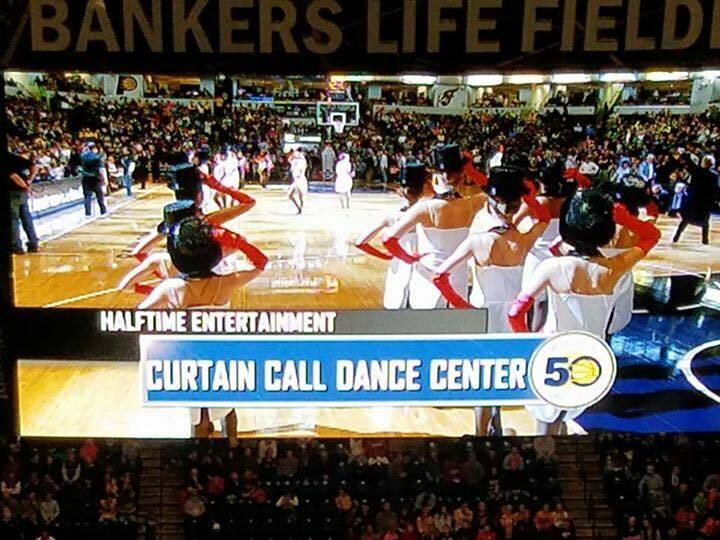 Just like the older dancers in The Performing Company, there are NO COMPETITIONS! We LOVE to perform, not for a trophy, but for the love of dance and our desire to share the arts with our community.